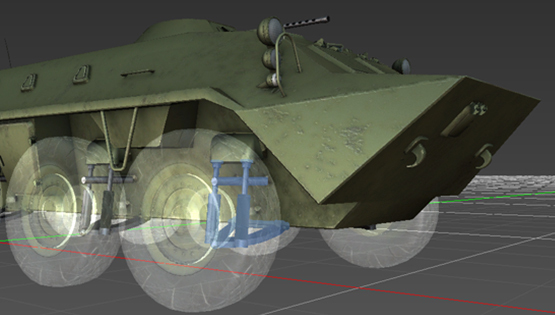 Discover Vortex Studio’s component-based approach to tracked and wheeled vehicle simulation, and find out how it accelerate customer acceptance and delivers true-to-life equipment performance on any ground material. 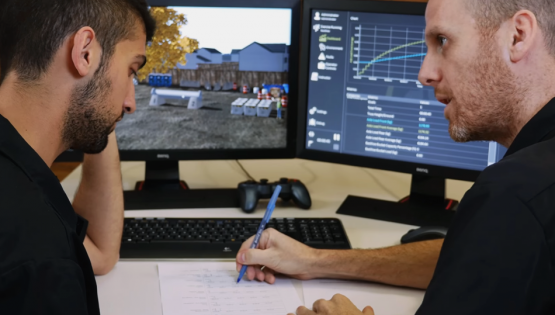 From earth moving and stockpile management to truck loading, operators who train with Vortex simulators develop the skills, coordination, and worksite awareness they need to master safe, efficient operations. Learn more now. 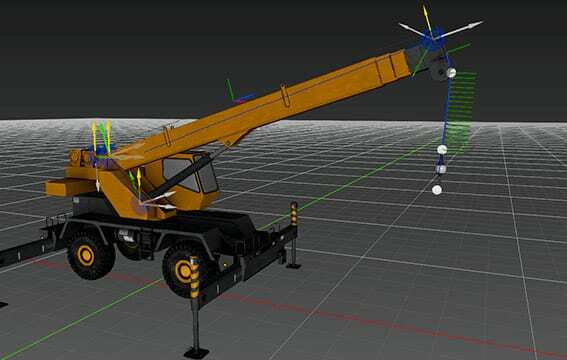 Vortex Studio brings mechatronic design ideas together in an interactive simulation and visualisation platform. 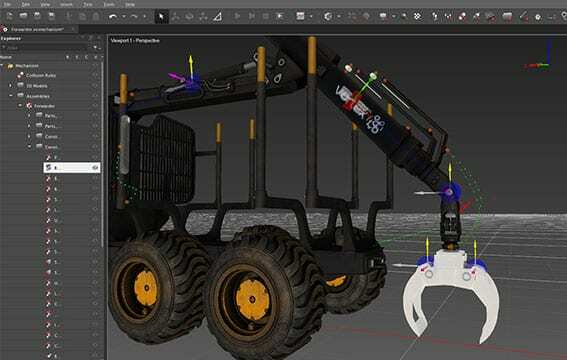 Find out how Vortex Studio makes it easy to simulate cables, tethers, winches and pulleys, enabling the simulation of lifting equipment, towing operations and more. 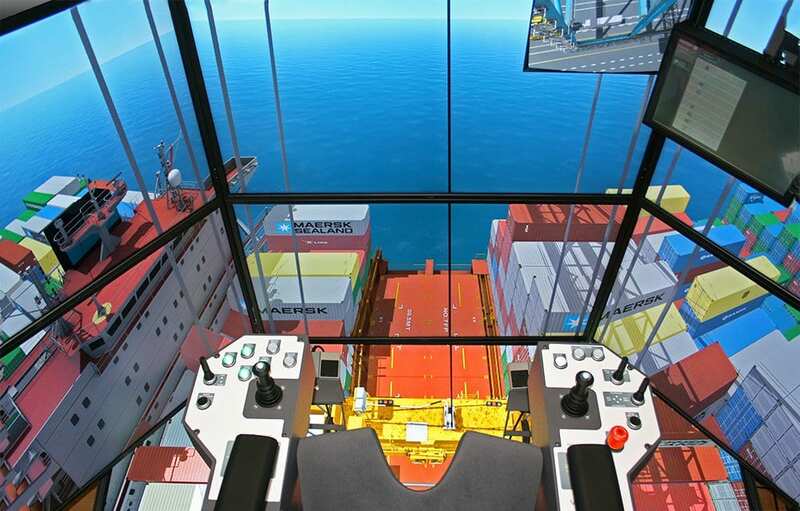 Find out why Vortex Studio is the solution of choice for training simulation providers designing simulators for ground vehicle and maritime equipment operator training. 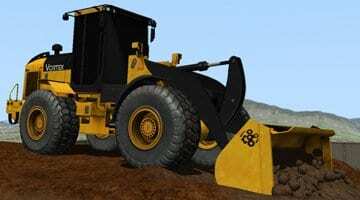 Explore Vortex Studio’s deformable terrain and earthmoving tools simulation and visualisation features, and find out how they deliver realistic simulation of soil in motion. 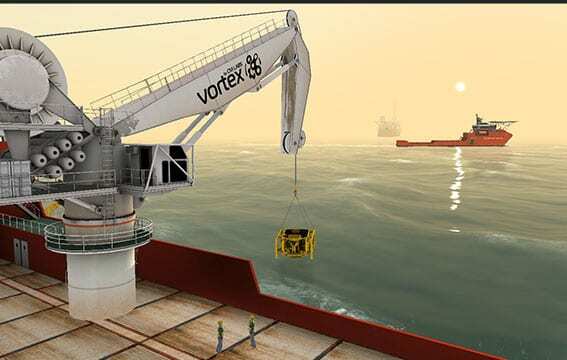 Find out how Vortex port equipment simulators help you increase terminal productivity and train more operators faster.